Looking for the best deals on a new vehicle for your St. Louis drives? Rely on our Kia finance deals and lease offers and you’ll drive home to Oakville in your dream car for a price you’ll love. 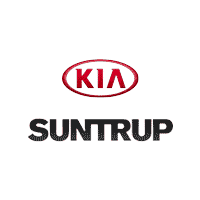 Have you been thinking about driving through the streets of Mehlville in a Kia Optima, or a Kia Sorento? Our extensive inventory of offers and incentives will make sure you find something to fit your needs. Find your dream car through our Kia incentives and take some time to estimate your monthly payments with our handy online auto finance calculator. Contact us today and we’ll help you get into a new car at a great price, and visit our dealership in St. Louis for a test drive before driving it home.